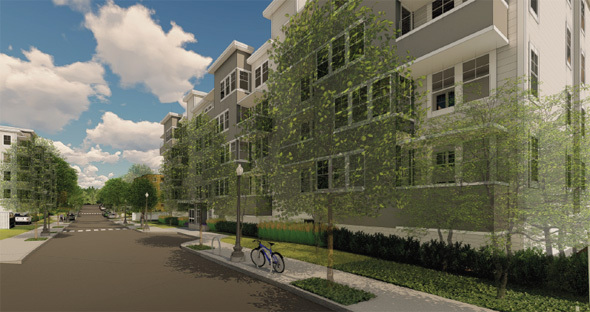 Developer Peter Davos of West Roxbury is proposing 70 apartments and 18 townhouse condos behind the 80-unit Oak Row apartment building he recently finished on VFW Parkway next to the Home Depot lot. Read more. WCVB reports firefighters from several departments went into the marshes off Rte. 128 and Great Plain Avenue to a large brush fire that has caused delays on the Needham Line. Josh Ostroff viewed the aftermath from a Needham Line train: Read more. 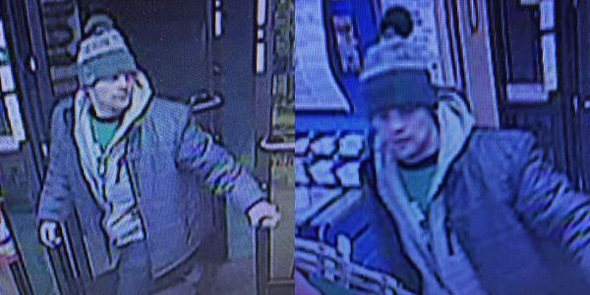 Maybe he really needed a Big Gulp: Dedham Police report they are looking for this guy, whom they say broke into several cars in Dedham on March 18, found a credit card in one, then headed down Spring Street in West Roxbury to the 7-Eleven there. 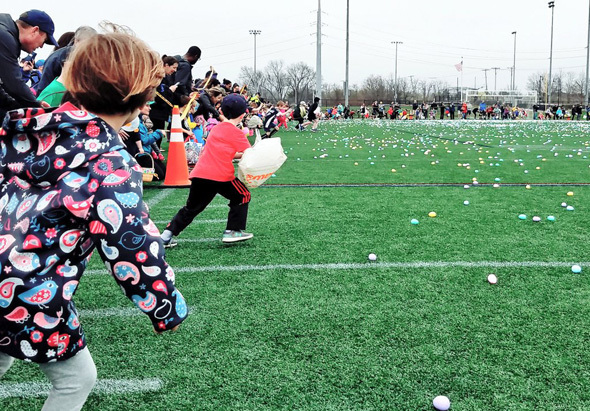 If Pom-Pom Dude looks familiar, contact police at 781-751-9301. With son Matthew behind him, Al Wenthworth describes the crash that killed his wife, Marilyn. 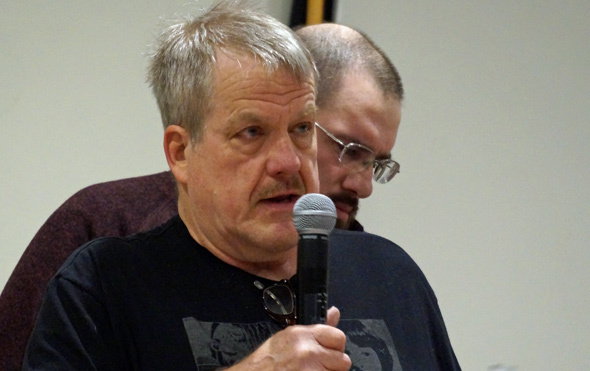 As a hall full of people listened, Al Wentworth tonight described the crash that killed his wife Marilyn in the middle of Centre and Hastings streets on Feb. 5: Read more. 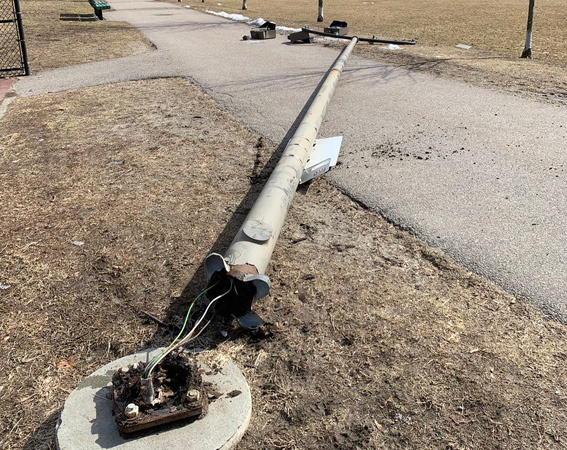 Daniel Guzman reports he was walking through Hynes Field in West Roxbury around 11:30 a.m., when this light pole came crashing down in a gust of wind. 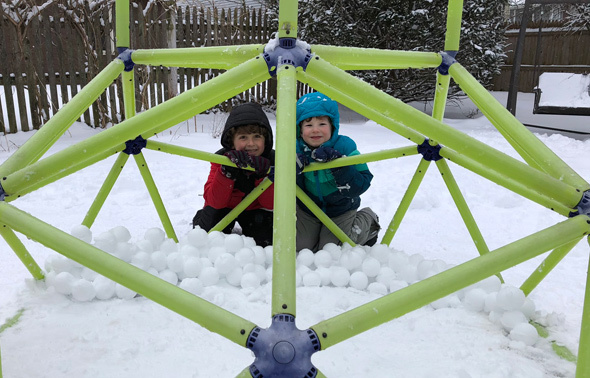 "Scared the crap out of me," he says. Read more. 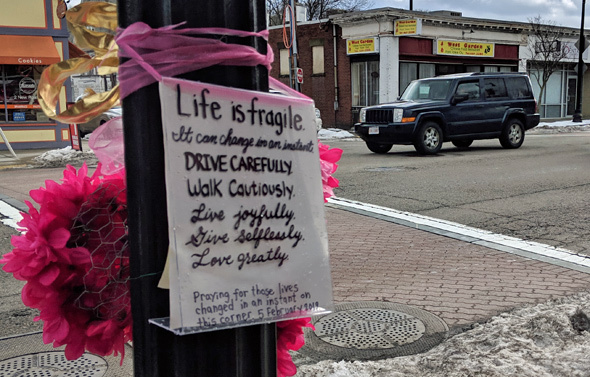 Somebody's created this memorial for Marilyn Wentworth, a lifelong West Roxbury resident who died Feb. 5 when hit by a car on Feb. 5 at Centre and Hastings streets in West Roxbury. Read more. City and state elected officials are vowing an immediate increase in traffic enforcement along Centre Street to try to reduce the odds of pedestrians getting run down, following a fatal crash involving a pedestrian on Tuesday, City Councilor Matt O'Malley says. Read more. In 2015, a West Roxbury man suffered a traumatic brain injury at Center and Hastings streets when one driver stopped for him to let him walk across but another did not and slammed into him. Yesterday, a woman who was hit by a car at the same intersection died of her injuries. In 2017, a Northeastern civil-engineering professor and one of his students wrote a detailed study on how to curb such crashes along Centre Street between the Holy Name rotary and Lagrange Street. Read more. 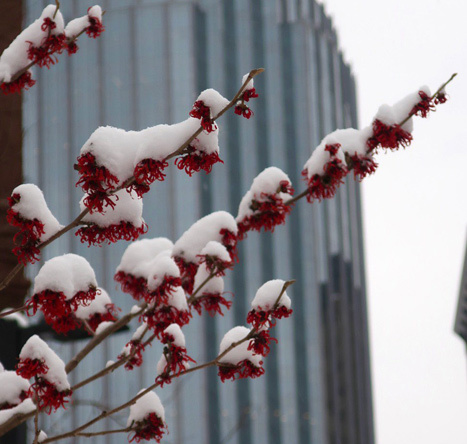 UPDATE, 1:45 p.m., 2/6: City Councilor Matt O'Malley reports the woman died. WFXT reports a pedestrian suffered potentially life-threatening injuries in a crash around 4 p.m. at Centre and Hastings streets. The driver remained on scene and tried to render aid.